The Sydney Opera House has received a $200,000 grant by the Getty Foundation to conduct a comprehensive study of the building, and develop long-term conservation protocols. The Opera House is one of 10 20th century architectural designs from around the world receiving grants as part of Getty Foundation’s Keeping It Modern campaign. Other notable projects include Frank Lloyd Wright’s Robie House in Chicago, Le Corbusier’s apartment and studio in Paris, and the Ray and Charles Eames residence in Pacific Palisades. 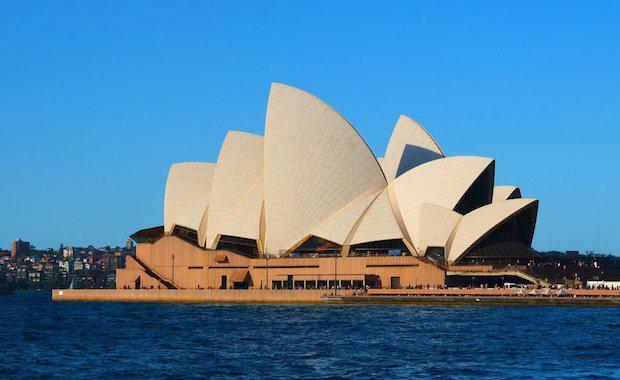 Results of the research will be integrated in the Sydney Opera House’s conservation management plan, and made easily accessible to building managers and maintenance staff. This is expected to set a new benchmark that can be shared with the field. Greg McTaggart, the Opera House’s director of building, development and maintenance, says that a lot more needs to be done to ensure the proper preservation of the Opera House. “The fact that concrete is both a structural and design component presents challenges in terms of conservation techniques, especially when balancing the treatment of a problem with the building's aesthetic qualities,” he told the Sydney Morning Herald.